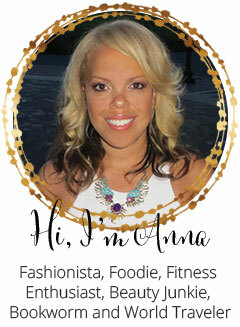 I've shared Packing Tips before but thought you might enjoy seeing what I travel with. For my inflight comfort I always travel with a pillow, gum (orbitz sweet mint), water, a good book, my ipod (see current playlist), socks and comfortable shoes. 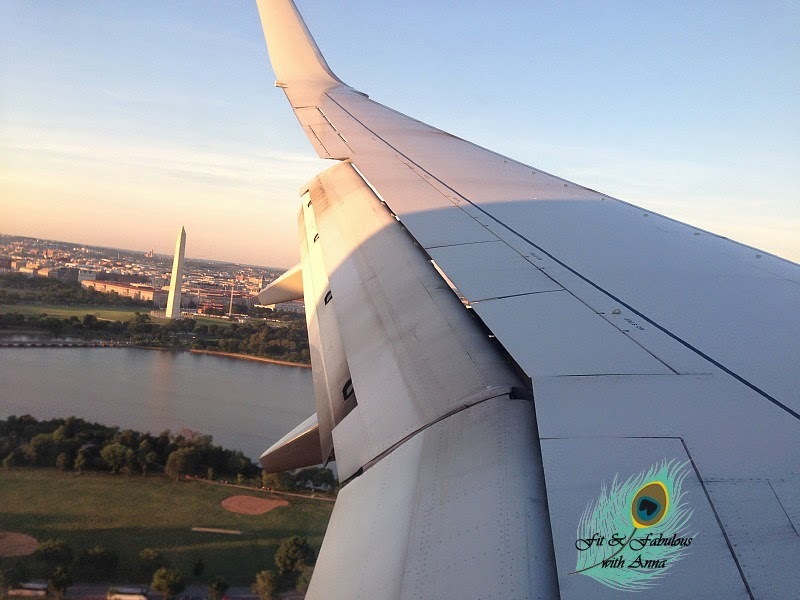 When I finished my book I purchased wifi on the flight to work on my blog on my kindle fire. 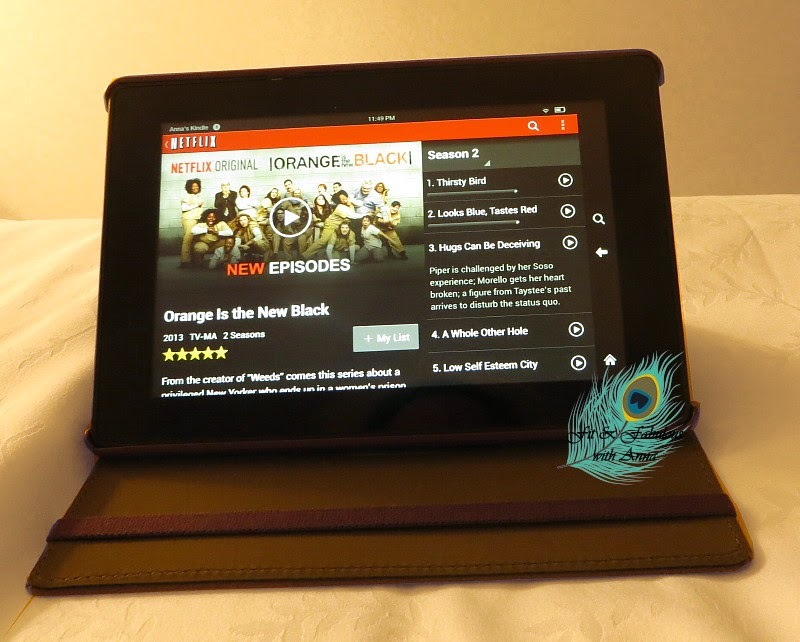 In the hotel room I watched the new season of Orange is the New Black. I would have watched it on the plane but their wifi specifically says it will not allow you to access netflix. 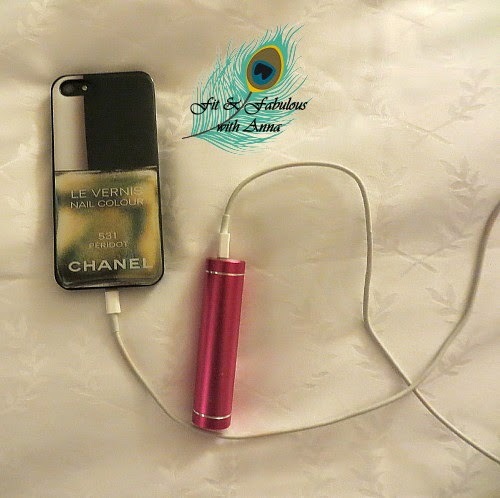 A total necessity this trip was my iphone portable charger! I have the iphone5 which only holds a charge for 1/3 of the day, then I would connect it to this lipstick case charger I carried in my purse to bump it up to 60%. Then by the end of the day it was out of power again but by then I would be at dinner or dip into the hotel beforehand to charge again. I gotta say I miss my old flip phone that I only had to charge once a week! 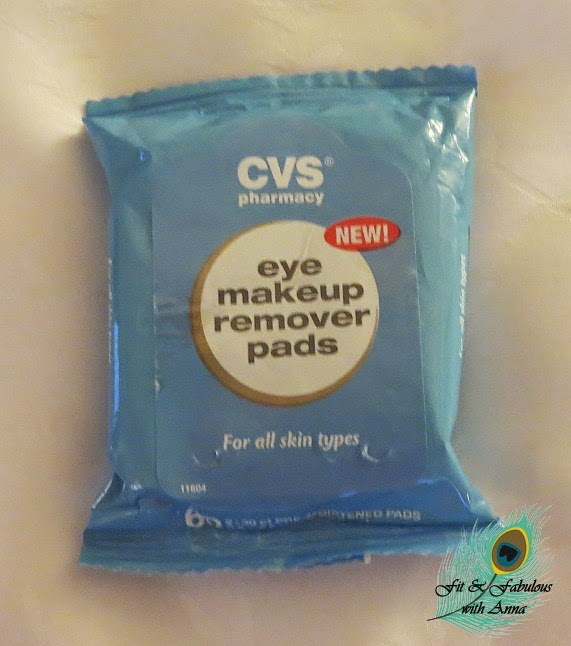 After a long tiring day, it's so easy to remove my eye makeup with these wipes.